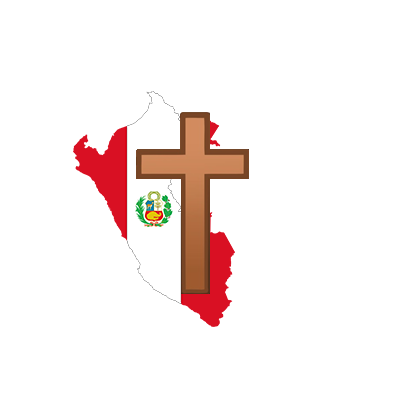 God Loves Peru is a ministry that desires to honor God by working alongside Peruvian churches and leaders reaching out to their communities with the love of Christ. And seeking to encourage and promote missions to North Americans - primarily university students. Ministries are chosen in cooperation with Peruvian Christians and take into consideration the gifts, abilities, and limitations of the North American students.